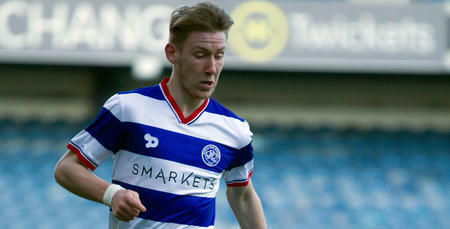 QPR UNDER-18'S continued their fine start to the season with a 3-2 victory over Millwall in the Professional Development League on Saturday. 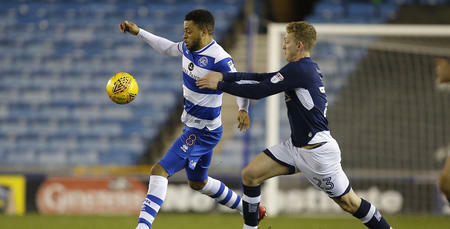 Paul Furlong's side, minus a handful of regulars who featured for the Under-23's 24 hours earlier, extended their unbeaten start to the campaign to three matches, thanks to two-goals in the final six minutes from Jardel Francis-Adeyinka. 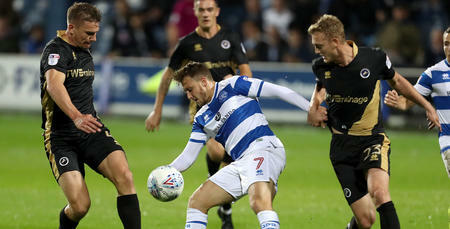 After a strong opening from the R's, Furlong's young charges were a goal to the good inside half an hour, with Jake Eales putting the hosts in front. Thereafter, a scrappy period ensued and most of the drama was saved until the final eight minutes. Millwall equalised on 82 minutes through a weak goal, but Rangers responded in devastating fashion, going ahead through Francis-Adeyinka two minutes later, before the same player made it 3-1 just moments after. The visitors pulled a goal back in stoppage-time, but it was Rangers who ran out worthy winners, to make it seven points from a possible nine at the start of the season. 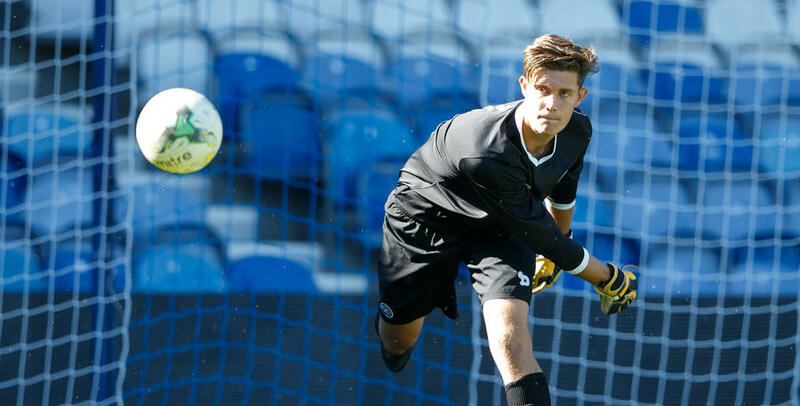 QPR: Brzozowski, Genovesi, Fox, Eales, Springer-Downes, Mesias (Ribeiro 60), Folkes, Alfa, Bettache (Cardoso 60), Braithewaite, Platt (Francis-Adeyinka 60).